Want to make your magazine irresistible for the readers to put down? Learn what goes behind printing a great magazine. 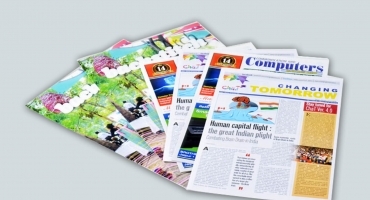 Magazine printing involves a lot of things like proper typesetting, appeal, layouts, die-cutting, pressing, colour variations, photo finishing etc. These things really accentuate your magazines. We at NavPack & Print provide all kinds of print facilities under one roof. 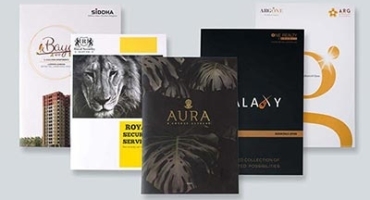 We have years of diverse experience in printing marketing collateral, posters, and magazines for various renowned clients. 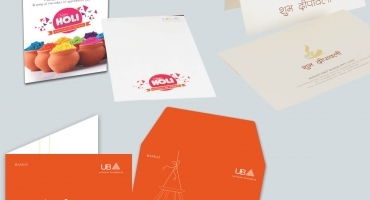 Our offices and printing studio is situated in Jaipur, Rajasthan. NavPack & Print believes in leaving no stone unturned in making your prints gorgeous. Magazine printing requires a meticulous, detail oriented approach that is done by our team. We follow international and modern printing standards. We have a synchronised process which ensures you are kept informed at every step of the pre-press and post press stages. To make your magazines extremely attractive we give you full freedom to decide the colour scheme, graphics, bindings etc. 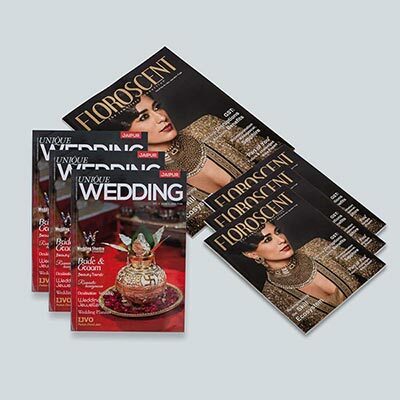 Get an array of top quality options and engaging print add-ons to make your magazine prints outstanding. Be it a few prints or in bulk, your orders are fulfilled with utmost quality. We are extremely cost-effective, customer focused and guarantee on-time delivery. All you print jobs are saved in our digital archive where you can easily get them reprinted or modified anytime you like.